Earlier this year The CW announced that the long-running Supernatural would return in the Fall 2019 season for its 15th season, and now the cast and crew of the series have announced that the series will conclude once that batch of episodes wrap up. You can watch the video statement from stars Jensen Ackles, Jared Padalecki, and Misha Collins below. 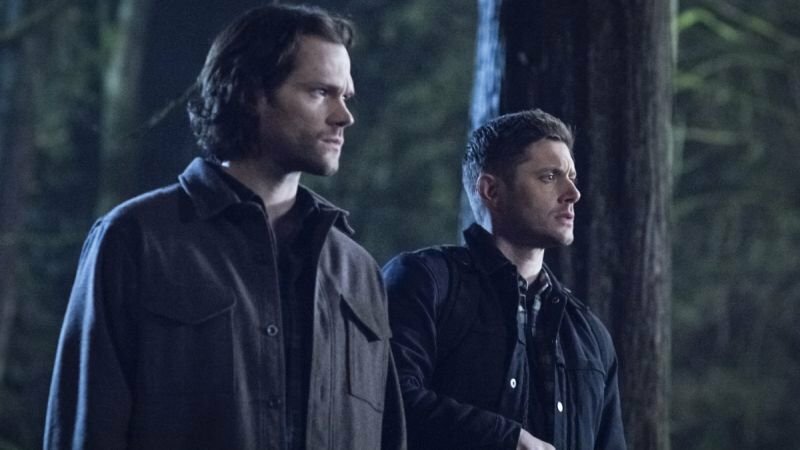 The CW has confirmed that with the 20 episodes set for the show’s fifteenth season, Supernatural will conclude with 327 episodes across its 15 season run when it ends in 2020.